Build your new home on .217 AC located in Charlotte. City water and sewer available. 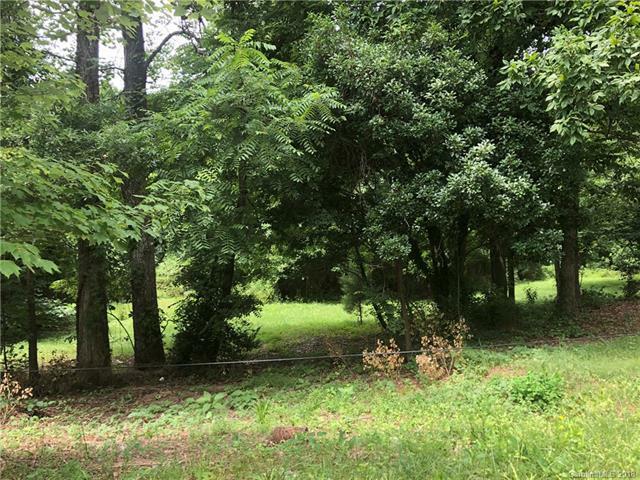 Adjacent lot available at 6609 Rockwell Blvd W. See MLS 3419241*****Due to multiple offers received, will be calling for highest and best by 5pm Saturday, 4th.